Louisville has the distinction of being one of four cities in the world with a completed Frederick Law Olmsted designed park system. Olmsted and his sons ultimately created a network of 18 parks and six parkways that today still define the city of Louisville. With the 30th anniversary of the Olmsted Parks Conservancy approaching, this is the time to better understand and more fully appreciate the values of the Olmsted parks system and the importance of the work that the Olmsted Parks Conservancy has undertaken. 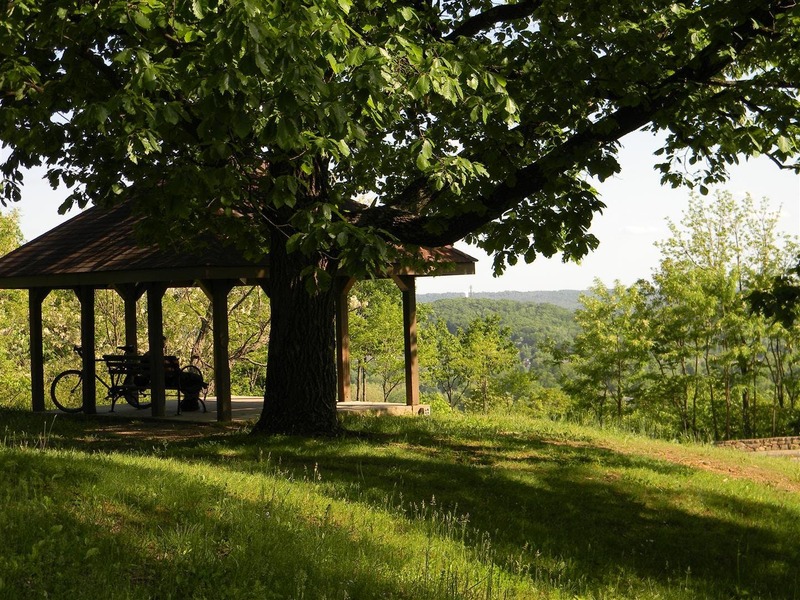 The report identifies the social, economic, and environmental contributions of the Olmsted Parks System to the City of Louisville.